He&apos;s still on the come up on a national level, but in his hometown of Chicago, Spenzo is huge. His 2013 single "Wife Er" was a massive local hit (and beyond, too—Drake performed a snippet of the track last summer during the Chicago leg of the Drake Vs. Lil Wayne tour), and last year&apos;s "I&apos;m So Sorry," featuring Young Thug, has some serious potential of its own. 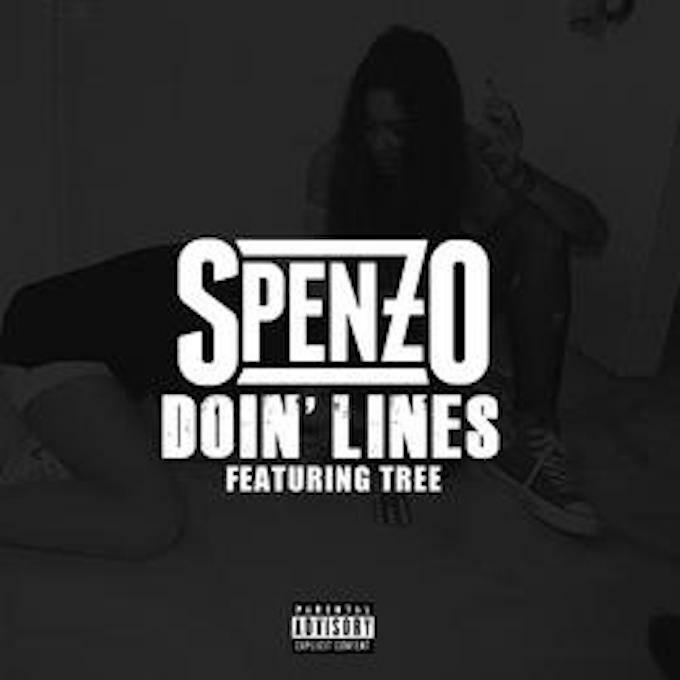 His latest, "Doin&apos; Lines," has Spenzo joined by another one of Chicago&apos;s secret weapons: Tree, the originator of soul trap, who&apos;s been quietly releasing some of the city&apos;s most slept-on projects over the past five years (most recently, last year&apos;s @MCTREE_G EP). The track&apos;s produced by Bobby Johnson (of "OG Bobby Johnson" fame, naturally). "Doin&apos; Lines" won&apos;t appear on Spenzo&apos;s upcoming Ahead Of My Time project, but it should tide you over in the meantime; stream or download it below.